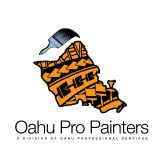 Since its inception in March of 1988, JD Painting & Decorating, Inc. has emerged as Hawaii’s leading painting contractor, with offices on Oahu, Maui and Kauai. Through the years, our annual contract sales have dramatically increased from $1.7 million to over $20 million in the last twenty years, establishing a solid track record. 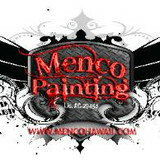 The rapid growth and success of the company is attributed to our unwavering standard of excellence. We pride ourselves in earning and continuing customer trust and satisfaction through providing the utmost in professionalism, integrity and fairness. We specialize in Hotel & Resort Renovations & Maintenance, New Residential Developments, Commercial Properties and Repaints. We are EPA Lead-Safe Certified and certified applicators of Triarch Fine Architectural Finishes and Neogard Waterproofing Systems. 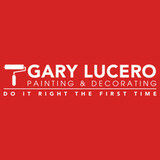 We are qualified and experienced in wall covering, concrete restoration, parking lot striping and provide unique maintenance programs to meet your specific needs.